NETFORM; performs in-house analysis, design and development of image processing algorithms and software which are offered as NETFORM Digital Image Processing Software Library. NETFORM Digital Image Processing Software Library is easy to modify and has an expandable structure. So that, library functions can be modified with changing customer requirements and new functions can easily be added to the library. NETFORM has the capability of fulfilling the requirements related with measurement and control of your special products. 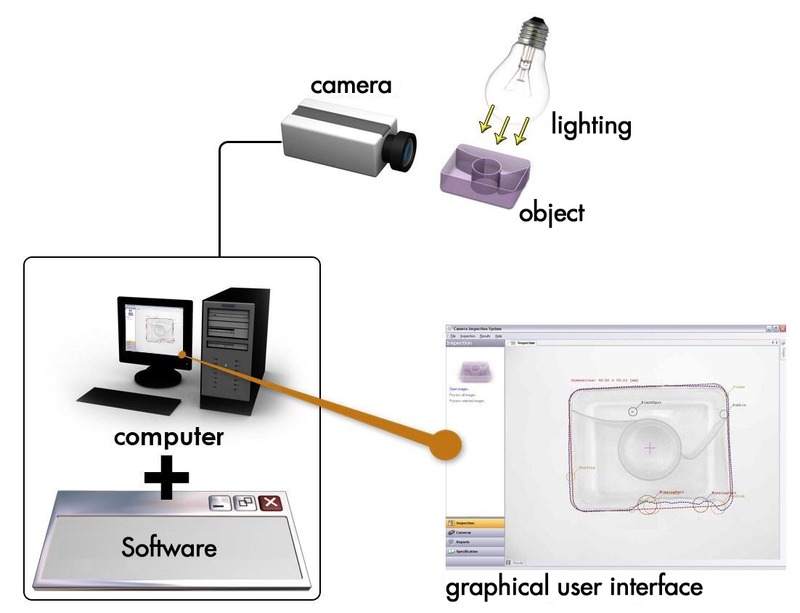 Please visit our NETFORM Vision page for detailed information about the optical measuring systems and image processing software development & trainings.